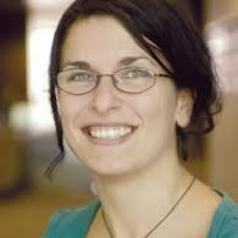 Rosanna is Senior Research Fellow at the Social and Global Studies Centre at RMIT University. Prior to that she was a Senior Research Fellow at the Melbourne Institute and the Deputy Project Director of Journeys Home: A Longitudinal Study of Factors Affecting Housing Stability. Her main field of interest can be broadly described as social economics – the application of economic tools and techniques to help understand important social policy issues. In 2010 Rosanna was on secondment to the Victorian Department of Premier and Cabinet as a Principal Policy Officer. Prior to that she was the Ronald Henderson Research Fellow, a position jointly funded by the Melbourne Institute and the Brotherhood of St Laurence. In this role she worked on a number of research projects on addressing social disadvantage.